In spite of the booming China-assisted infrastructure construction in Sri Lanka, Chinese television programs are hardly visible in Sri Lanka, while Indian and American media output is everywhere, according to Niranga Hettiarachchi, chairman and managing director of Sky Media Network during an interview in the Sri Lankan capital of Colombo. He called for greater efforts to carry out further cooperation and introduce more Chinese movies and dramas to Sri Lanka. 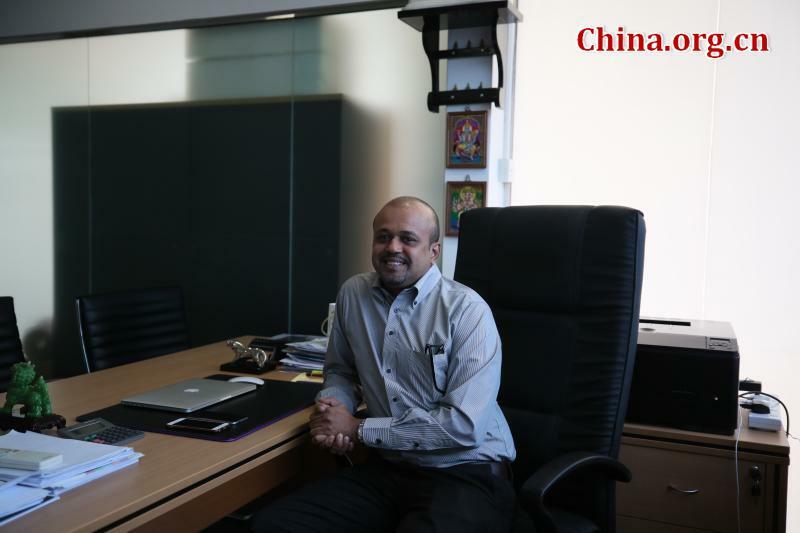 "CRI [China Radio International] is only present in Colombo, and there is much potential to go [outside], especially to the areas where the Chinese projects and Chinese people are located," said Hettiarachchi, adding that the media could help people of the two countries gain a broader understanding of each other's culture. He said the Belt and Road Initiative proposed by China would bring a lot of opportunities for Sri Lanka and open more doors to its people; however, the media should play a role in telling the people "what it is, how it works and how it can benefit countries along the route." Ashoka Piyaratna, news manager at CRI Sri Lanka, expressed his disappointment with the media life in Sri Lanka over the past 40 years, saying it was "losing its humanity." "There is a very limited coverage of the Belt and Road in Sri Lanka," he said. "The media should provide knowledge about it, inspire and educate people, and not just aim to be eye-catching." 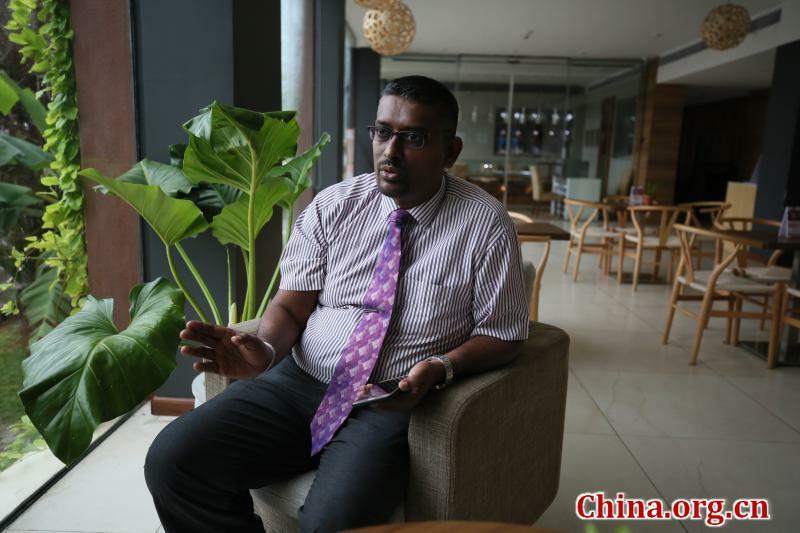 Nalin Aponso, president of Sri Lanka-China Journalists' Forum, emphasized that more and more cultural exchanges would be helpful for both sides, adding: "We need programs explaining how China is developing and in what areas." Since the Western media is quite dominant in Sri Lanka, Aponso said it was very important to ensure the voice of the Chinese media was being heard in the country. "The media has to be balanced and give a correct picture so that the people will not be misled," he said. He praised China's recent development in media technology, adding that "China can help Sri Lanka with good technologies, provide training to Sri Lankan journalists, and explore the possibilities of having exchange programs between the Sri Lankan and Chinese media." The time-tested friendship between the two countries would surely continue in a good way and be deepened further, he said. People from the Sri Lankan media have called on their Chinese counterparts to carry out further cooperation and introduce more Chinese movies and dramas to Sri Lanka.